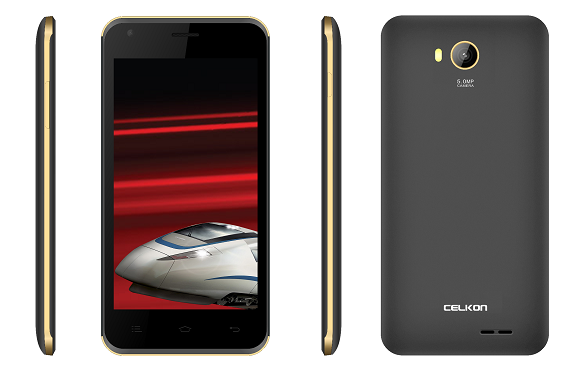 Celkon launched its latest budget Android Smartphone in the Campus Series, the Celkon Campus A354C. The device is now available to purchase from online retailer HomeShop18 for INR. 2,599. 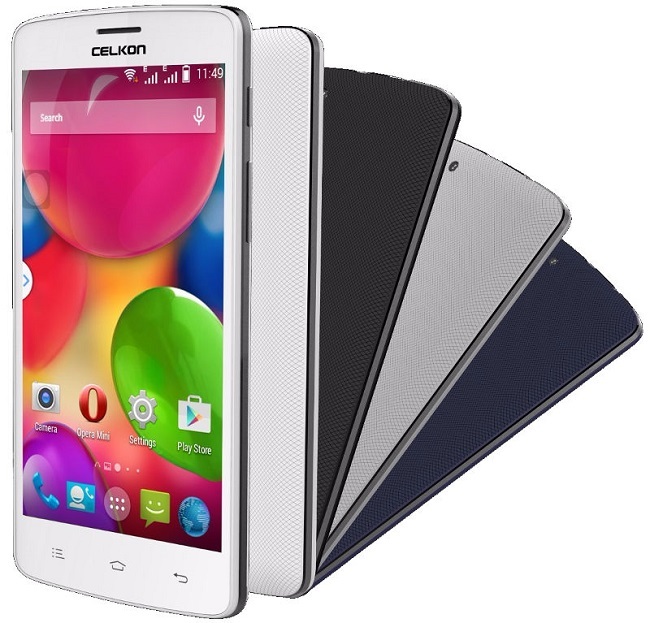 Recently Celkon also launched Campus A15K budget android Smartphone priced at Rs. 3,449. Check below Celkon Campus A354C Dual SIM detailed specs and features. The Celkon Campus A354C features a 3.5-inch capacitive touch screen with 480 x 320 pixels resolutions and is powered with 1 GHz Dual Core processor. The device runs on latest Android 4.4 KitKat and has dual SIM (GSM + GSM) support with dual Standby. On the connectivity front, it includes 2G (EDGE), WiFi 802.11 b/g/n and Bluetooth with A2DP and also comes with 3.5mm audio jack and FM Radio. The Celkon Campus A354C has 256MB RAM, 512MB internal storage and the external storage can be expandable up to 32GB with SD card. Coming to the cameras of the Smartphone, it packs with 2 MP rear camera with LED Flash and there is VGA camera on the front of the device. It is powered with 1200 mAh battery on the back. 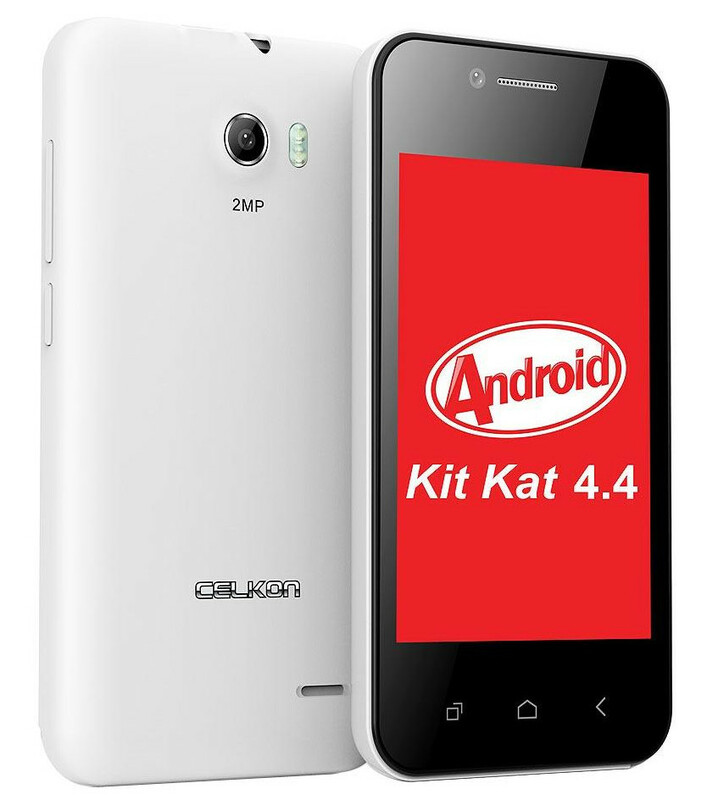 The Celkon Campus A354C Android Smartphone comes in four colors- Red, Black, White and Blue colors and has price tag of Rs. 2,599.